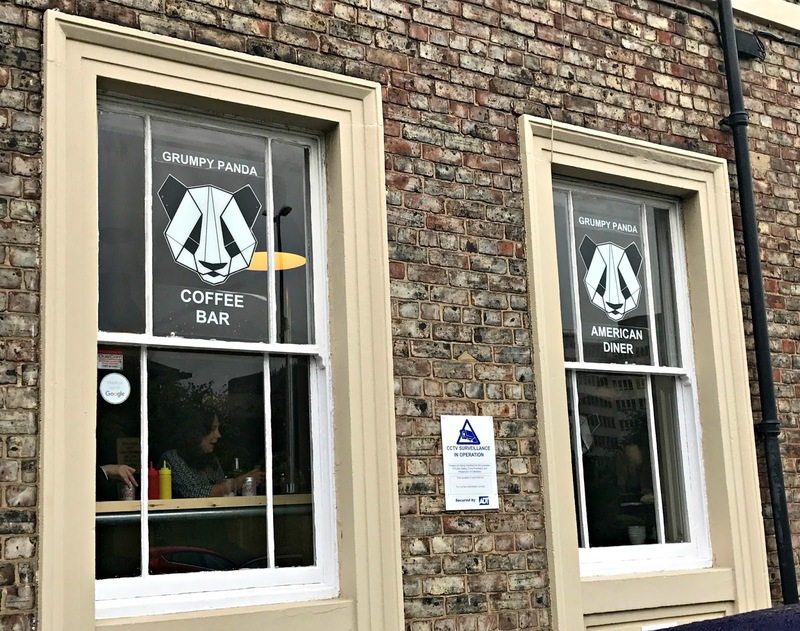 Regulars on the North East's vegan festival circuit will no doubt be familiar with Grumpy Panda and its signature large furry mascot. A firm favourite in our household, the Panda's signature mushroom burger was always my number 1 choice at Nevfest, despite the plethora of delights on offer - it's just that good. 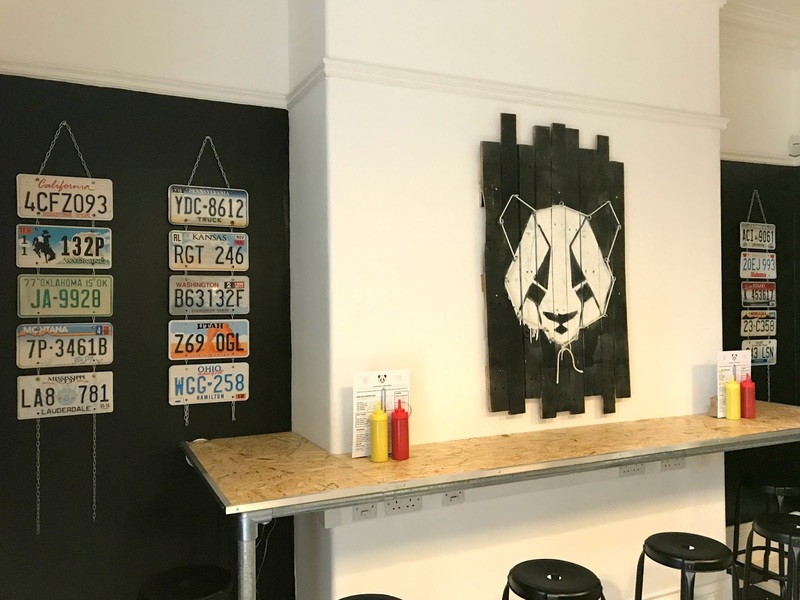 The Grumpy Panda team announced it was putting down roots and opening its own American diner a few months back, and I've been keeping a close eye on its progress ever since. 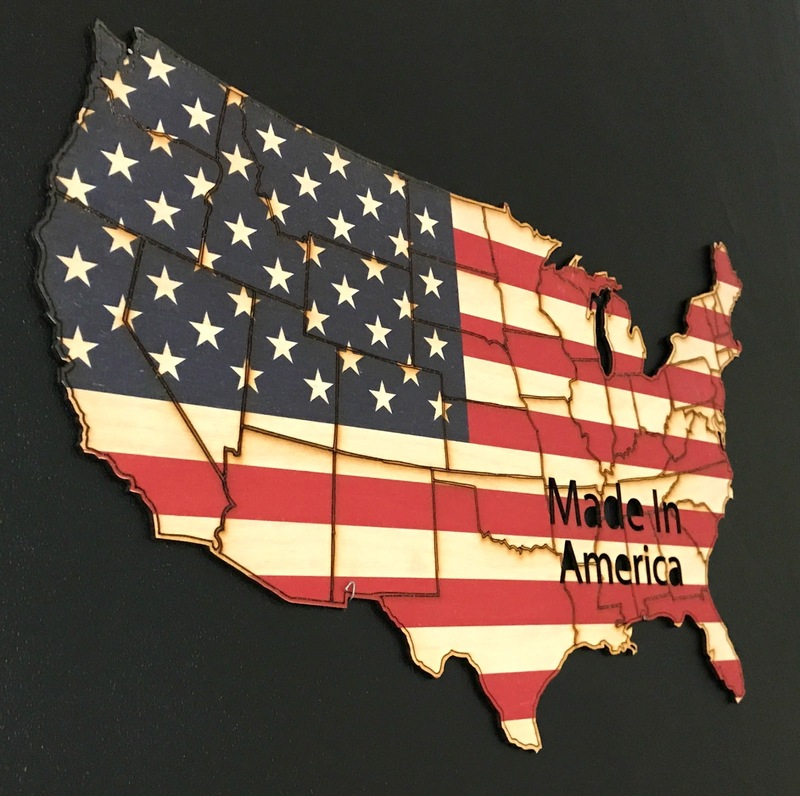 Tonight the team very kindly invited us to a pre-launch evening, ahead of the grand opening on 4th July - fitting perfectly with the authentic all-American vibe they've carefully curated. 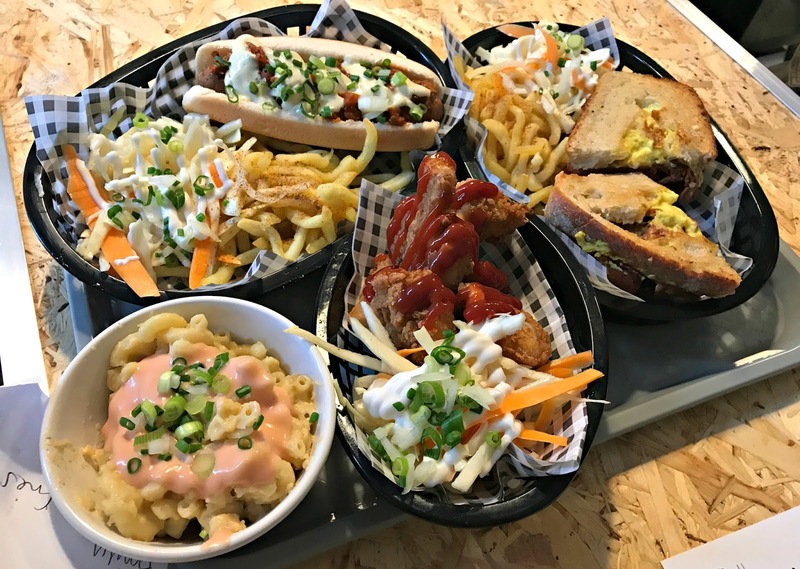 The new diner - the only all-vegan American diner in the North East - is situated in Gateshead, just opposite the Civic Centre on Regent Terrace. It was really easy to find in the car, there was plenty of free parking outside, and it's just around the corner from both Gateshead metro station and the bus station if you're heading over on public transport. Inside, the diner's decorations have all been collected on the team's travels to America, with even the soundtrack - including Weezer and Fleetwood Mac - carrying on the USA theme. 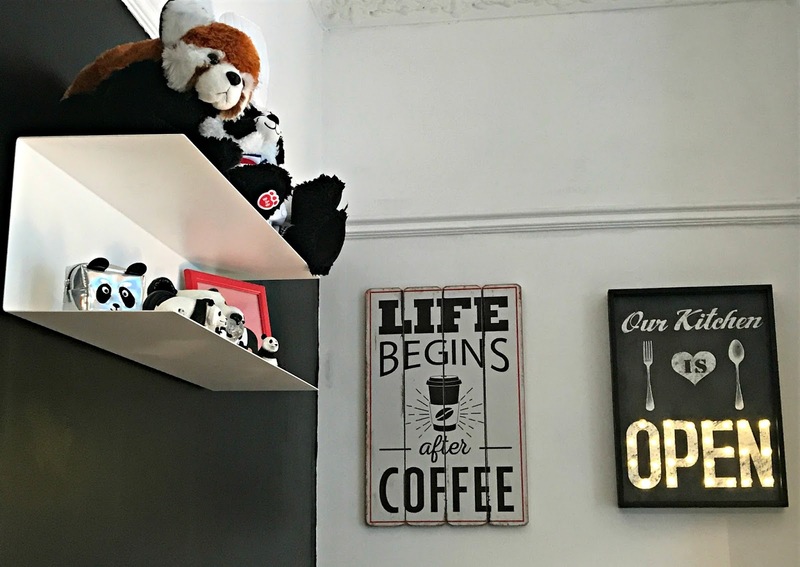 We particularly enjoyed the addition of a cheeky red panda on the panda-themed shelf behind the counter! A mark of a truly inclusive diner! 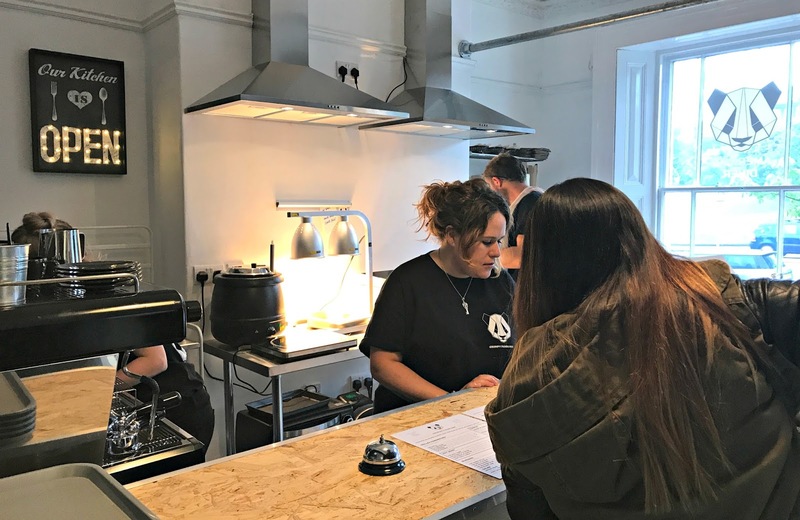 For starters, everything on the menu is served vegan as standard (although dairy milk is available on request for hot drinks). This is both a blessing and a curse because it's amazing having so many incredible options to choose from, but the entire menu sounded so good I changed my mind about a dozen times before I placed my order! 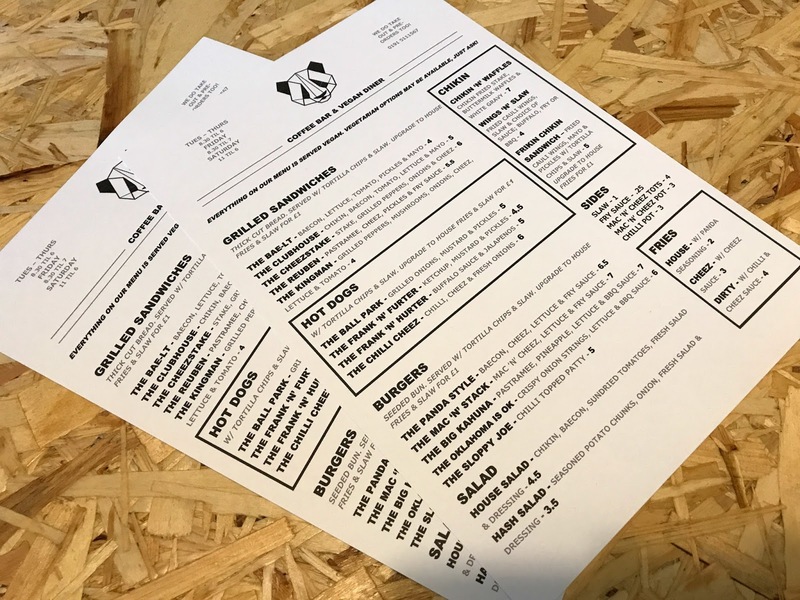 The menu really does offer something a bit different, including a full fry up (with 'pigless pudding'), buttermilk pancakes and biscoff oatmeal on the all-day breakfast menu, five different burger options, hotdogs, grilled sandwiches, fried 'chikin' and milkshakes, vegans are thoroughly spoiled for choice at Grumpy Panda. 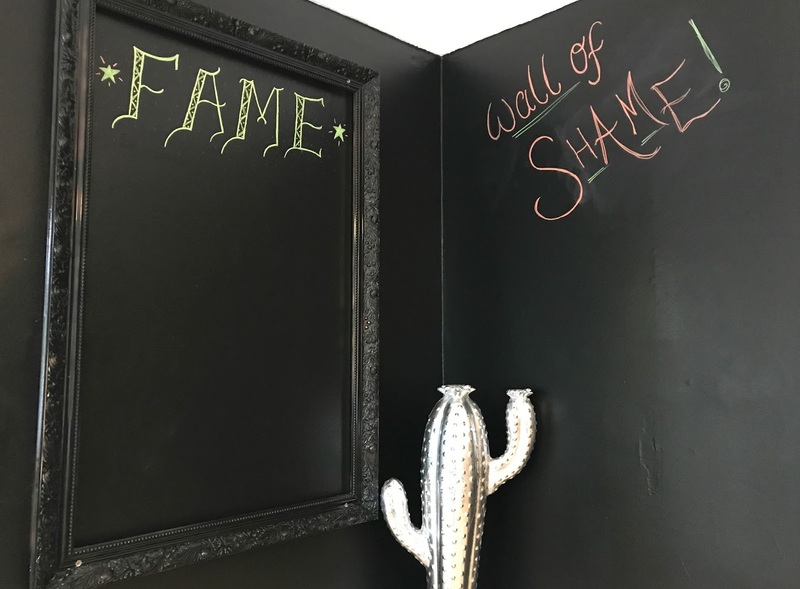 There's even a vegan food challenge - The Kraken - which will earn you a place on the Hall of Fame or the Wall of Shame, depending on whether you can finish 1 grilled Reuben sandwich, 1 1/4lb cheezburger, 1 8" frankfurter, 1 basket of dirty fries, 1 mac n cheez and a mound of coleslaw in 15 short minutes. Actual tears have been shed, so I'm told. After much deliberation, we placed our orders at the counter and took our seats. Service was really fast - about 15 minutes from ordering to eating - and the presentation was impeccable. I opted for the Reuben grilled sandwich and upgraded to house fries. 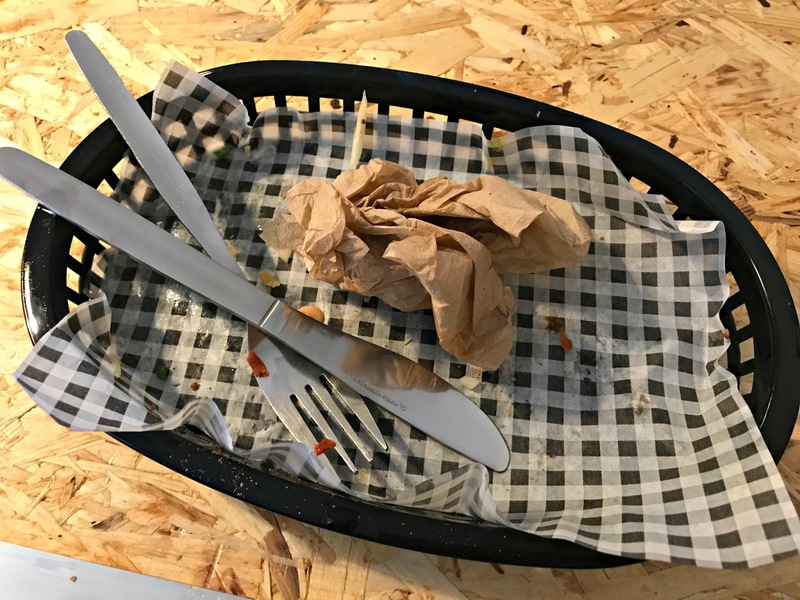 The sandwich was served on thick-cut, toasted bread and filled to the brim with peppery 'pastramee' which is made on site by the team. 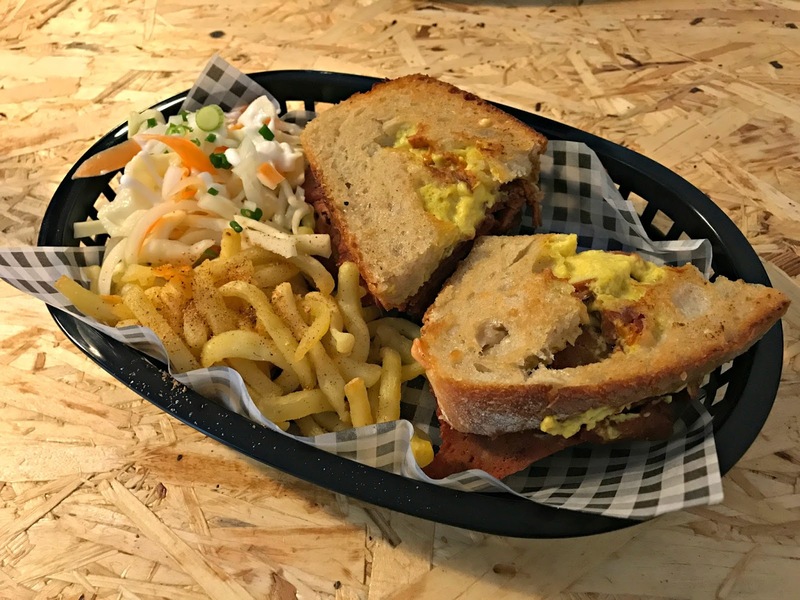 Alongside the generous rashers of pastramee were crispy dill pickles (which were the deciding factor in my menu choice), cheez and fry sauce. 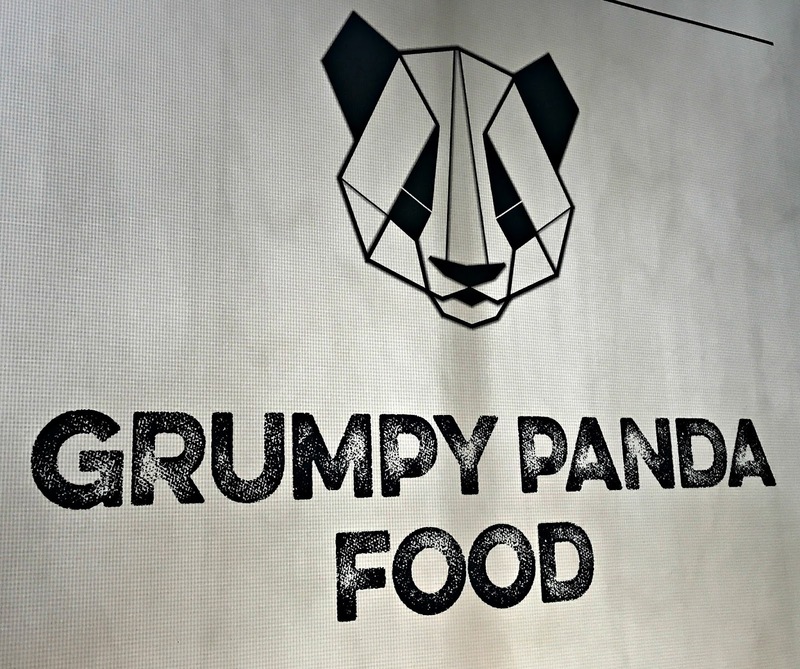 All of the 'meats' and 'cheeses' are made at Grumpy Panda, so they know exactly what goes in to every dish. 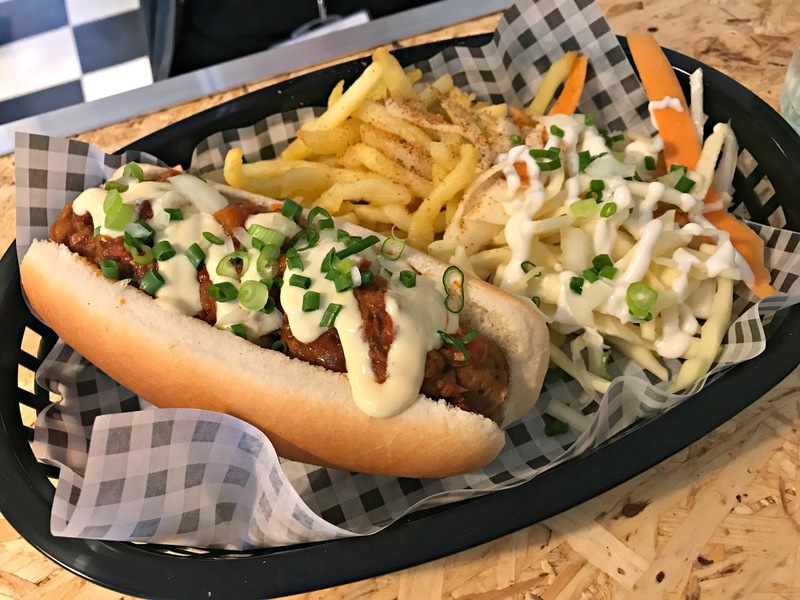 My friend Lauren, a recent veggie convert, opted for the chilli cheez dog, after sampling Grumpy Panda's bacon mac 'n' cheez at last month's Newcastle Vegan Festival. The hot dog was topped with homemade chilli and a cheez sauce, and finished with a sprinkling of spring onions. Lauren also upgraded to house fries and coleslaw, and polished off every morsel. Michelle decided on the wings 'n' slaw with a side of mac 'n' cheez, following Lauren's rave reviews. 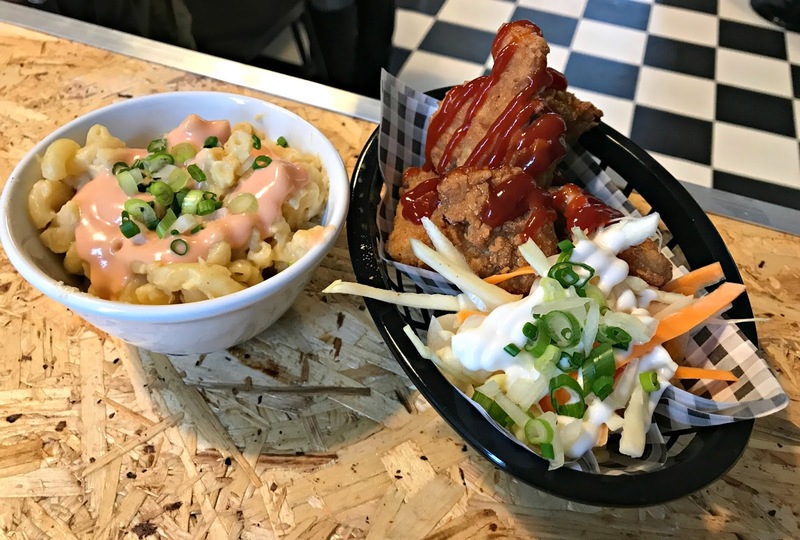 The cauliflower 'wings' came with a choice of sauce - buffalo, BBQ or fry - and a serving of the house coleslaw, a crunchy, creamy accompaniment. The mac 'n' cheez pot was drizzled with fry sauce, which added a tang to the creamy cheez and tender macaroni. 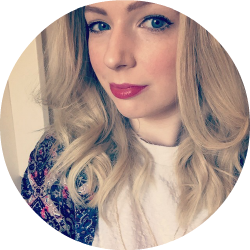 You can find out more about Grumpy Panda here and plan your own post-4th July visit!